Matt Owens goal at 11:39 into overtime gave the WC Bayard Rustin Knights a 6 – 5 win over the Pinnacle Pioneers. The victory moves Rustin into the National semi-finals. 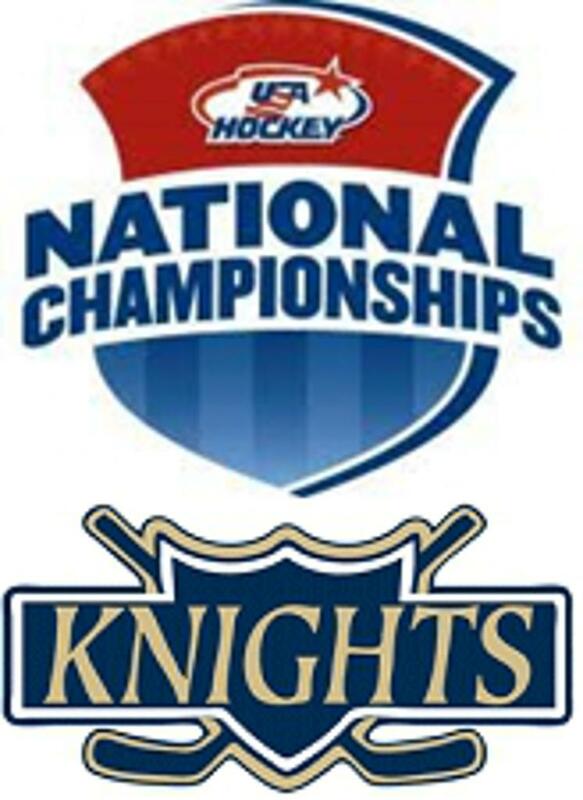 The Knights will play tonight at 7:30PM against the winner of the Santa Margarita Catholic/Bishop O'Connell game. Ian Strasinski had three goals, Owens had two and Nicholas Ferraro scored one. Trailing 5-3 in the third, Owens brought the Knights within one at 6:46. Two minutes and nineteen seconds later Stransinski scored his third goal of the game to send it into the extra session. Owens has scored eleven goals in four games. Joel Keller stopped 16 of 21 shots in the win.